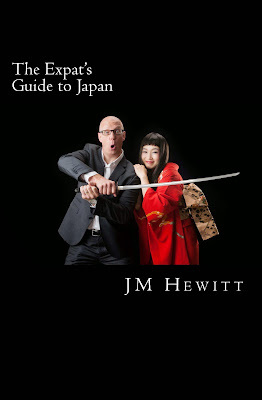 Writing the first guide to life in Japan "But Why - The Essential Beginner's Guide to Japan" was actually very enjoyable. However, when it was nearly complete I began to have a nagging sense that I was writing for two different audiences. Within the book were guides on how to live and go to the onsen but there were also sections on how to manage Japanese teams and when to develop you sense that a business meeting was going horribly wrong. Possibly the same reader but possibly not.